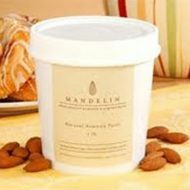 We bring to you delicious pastes and marzipan confections to use for cakes and desserts. 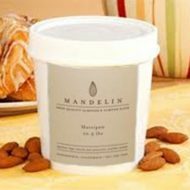 Ideal for icing or to mold for tasty decorations, our pastes and marzipan can be dyed with edible food colors to create different designs. Versatile in use and smooth in consistency, these ingredients offer a subtle sweet taste.